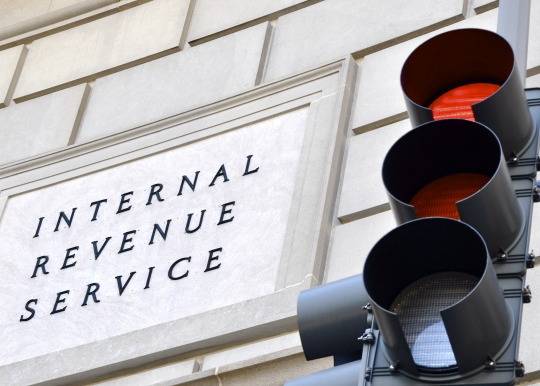 Under the Affordable Care Act, employers who self-fund their employee health care are required to submit informational reporting about minimum essential coverage to the Internal Revenue Service beginning January 2016. Below are details to help businesses comply with this requirement. Who is required to submit information reporting of minimum essential coverage? Note: Applicable large employers that self-fund their health care are also required to submit employer-sponsored coverage reporting to the IRS. To learn more, see Employer-Sponsored Coverage to the IRS Information Reporting. The name of each individual enrolled in minimum essential coverage as well as the name and address of the primary insured or other related person (for example, a parent or spouse) who submits the application for coverage. The return also must report the taxpayer identification number (TIN) and months of coverage for each individual who is covered under the policy or program. The name, address and employer identification number (EIN) of the employer maintaining the plan and whether coverage was enrolled in through the government marketplace. The name, address and a contact number for the reporting entity. The information required to be reported to the IRS. Statements are to be provided annually to employees by Jan. 31. Forms must be provided to the IRS by Feb. 28 (March 31 if filed electronically) for the previous calendar year. Employers are encouraged to voluntarily report starting in 2015 for the 2014 plan year, but official annual reporting begins in 2016 for the 2015 plan year. Employers are required to provide the IRS with Form 1094-C, which is the transmittal form, and Form 1095-C, which is the employee statement. Employers can file electronically, and draft forms are expected to be available from the IRS as the reporting deadline approaches. Can a third-party organization file the report? Yes, the law allows employers to use a third party to assist with filing IRS reporting and providing statements to individuals insured by the health plan. Is there a penalty for not filing the report? Currently, employers may face penalties for not filing informational reporting. However, the law explains that these fines may be waived for employers that do not file due to reasonable cause, or fines reduced for errors that are corrected in a timely manner that are not due to reasonable cause. Note: Fines may be waived for employers that do not file due to reasonable cause. The Employer’s guide to healthcare reform helps answer important questions facing small businesses and offers solutions to help strike the right benefits balance — one that is budget friendly while also meeting the health care needs and requirements of employees.